Don’t forget the needs below the Cloud. A recent news release by Real-Status CTO, Stace Hipperson points out that VM Sprawl is a major threat to businesses in the cloud. To these points I agree however let’s not forget about those organizations that rely heavily on virtual machines as part of their infrastructure that have yet or do not plan on entering the cloud. They too have great risks with regards to VM Sprawl if not more so than those in the cloud due to the localized nature of many of their implementations. Like many organizations, leveraging virtual machines to meet growing and changing demands at a rapid pace lacked security auditing, controls, and procedures from the beginning and are now in the unfortunate position of having to secure these after-the-fact. 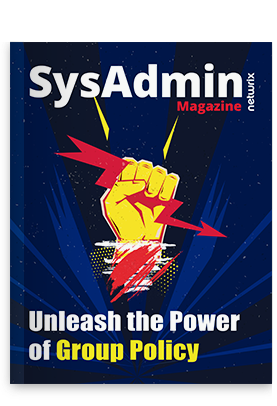 NetWrix has identified this need for better security and auditing and is soon to release an update to VMware Change Reporter. What is the current state of your virtualization auditing and security measures and what are your plans (if any) moving forward? Please comment below.